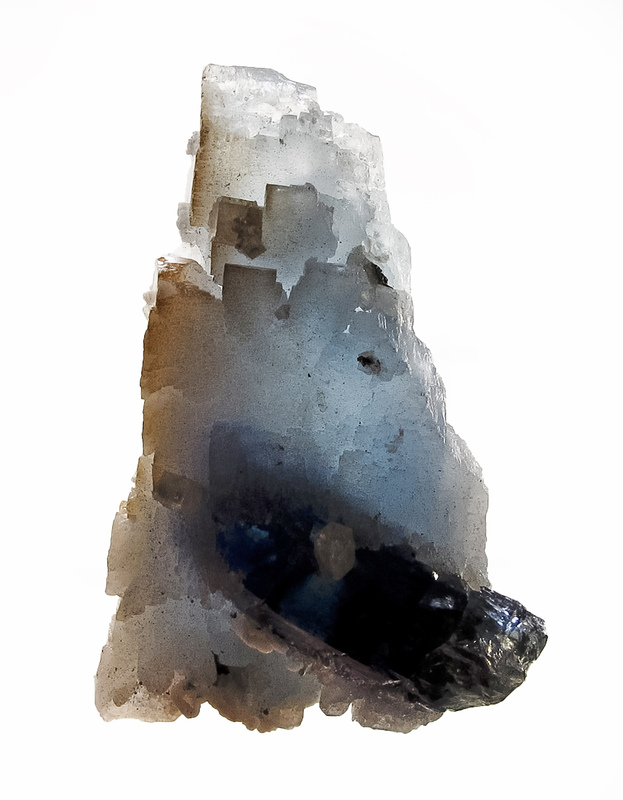 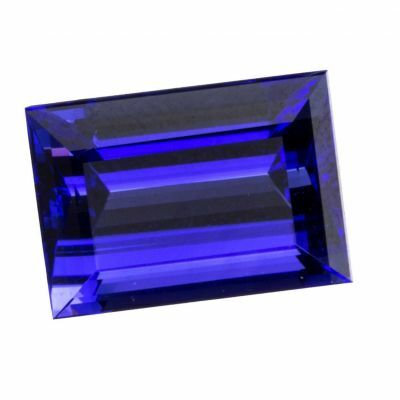 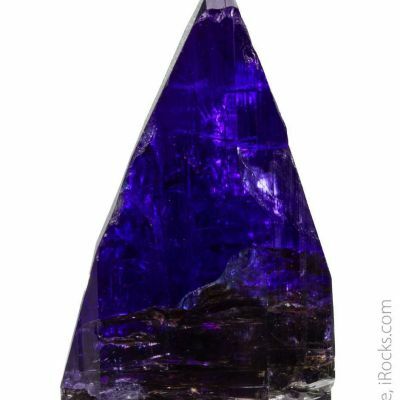 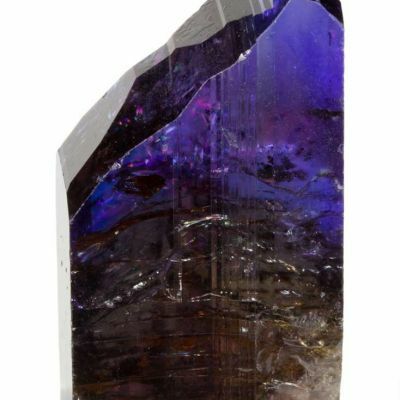 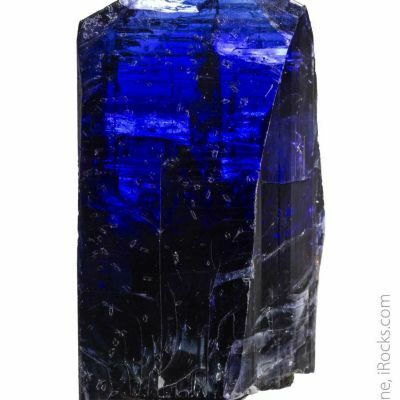 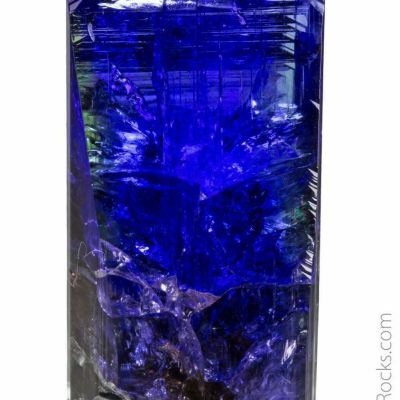 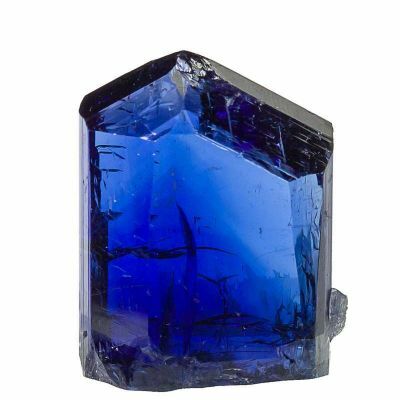 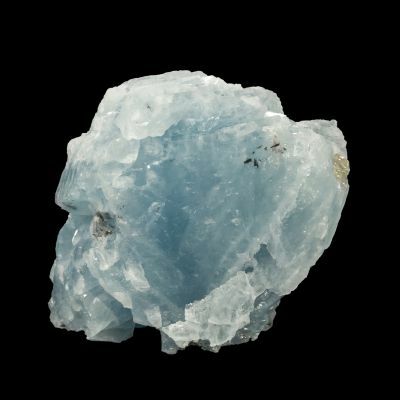 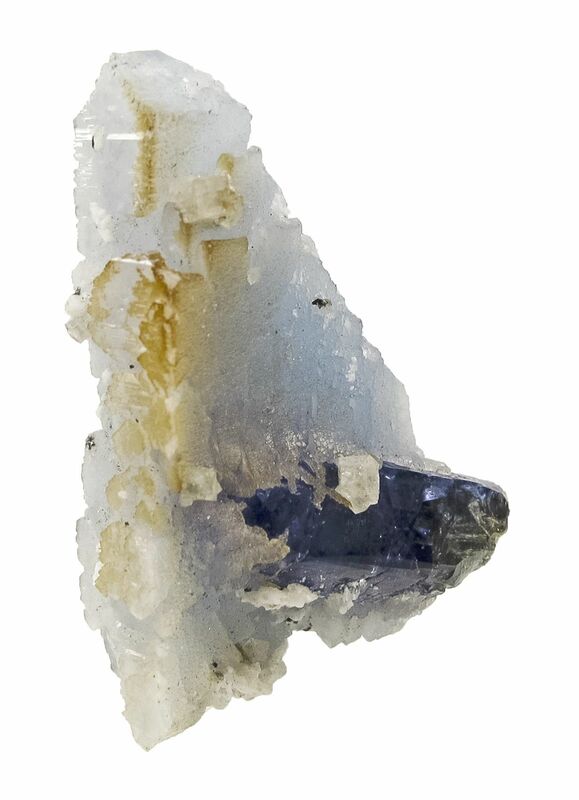 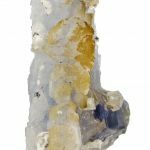 A strange combination piece featuring a 2-cm-long gem tanzanite impaling a giant, highly unusual, blue prehnite crystal. 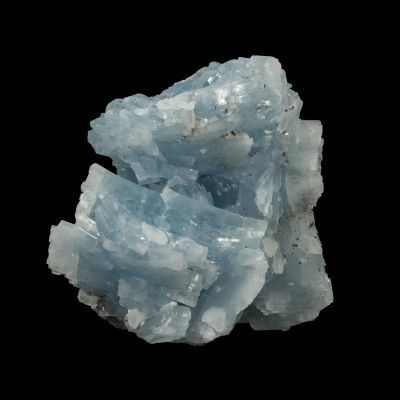 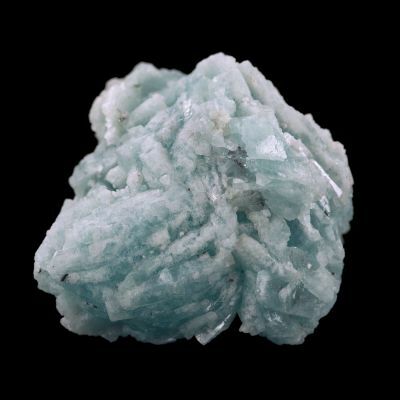 The prehnite is complete about 4/5 around, with only one break where it contacted attached matrix, on the back of the termination. 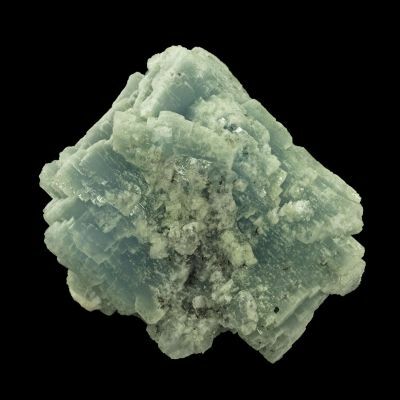 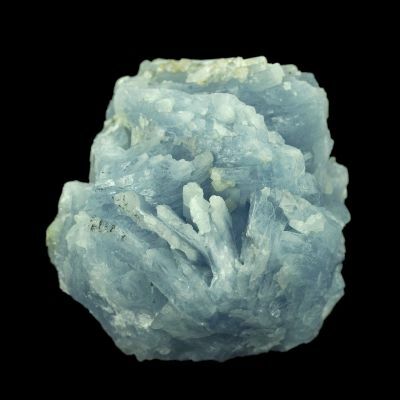 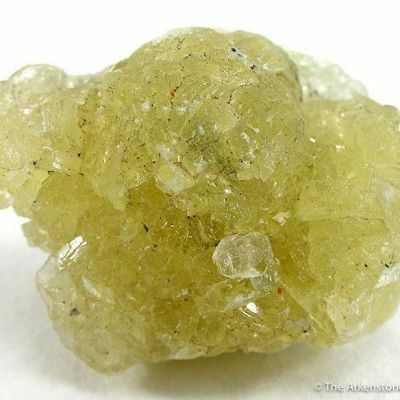 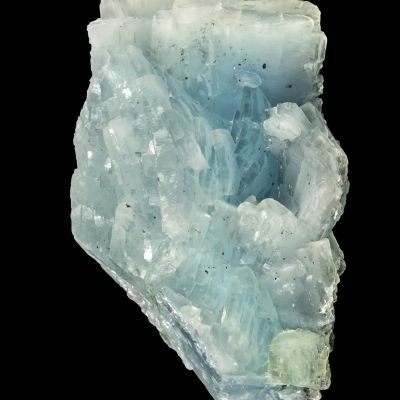 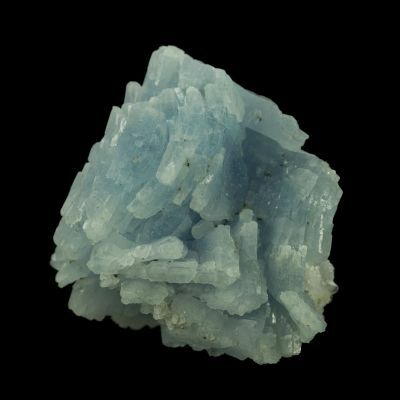 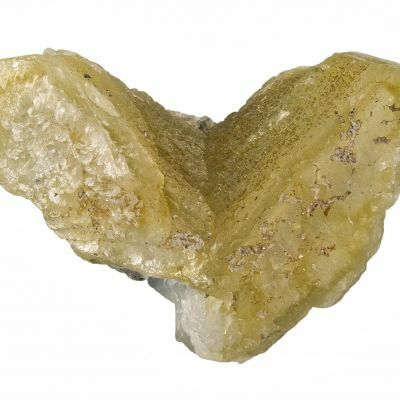 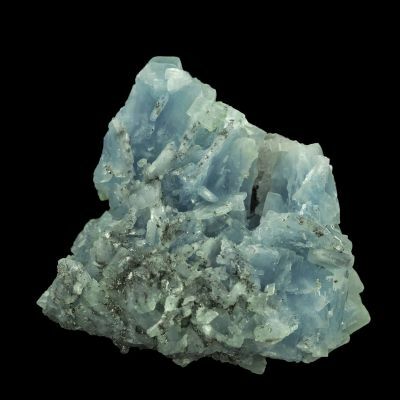 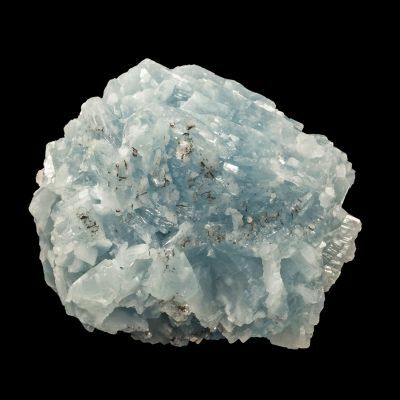 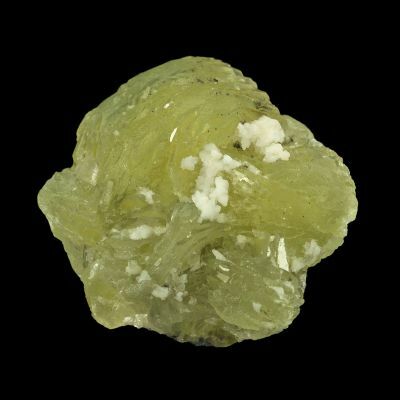 This is a significant prehnite for the locale, and a unique crystal habit and style overall. 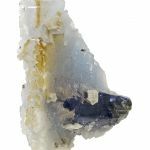 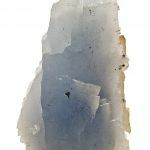 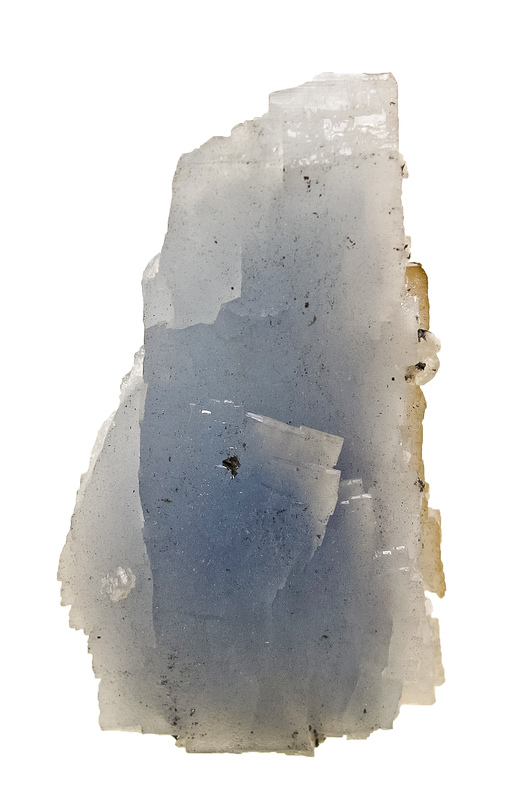 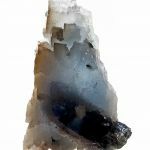 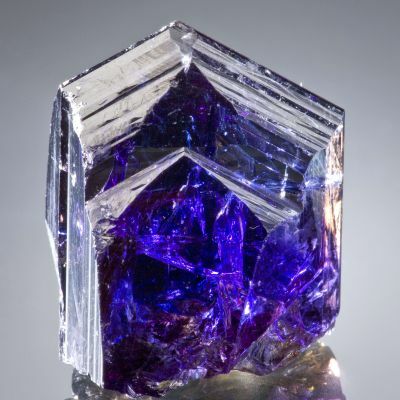 The tanzanite is a nice accent, but the value here is in this crazy, interesting, prehnite with its unusual color and fat, tabular terminations. 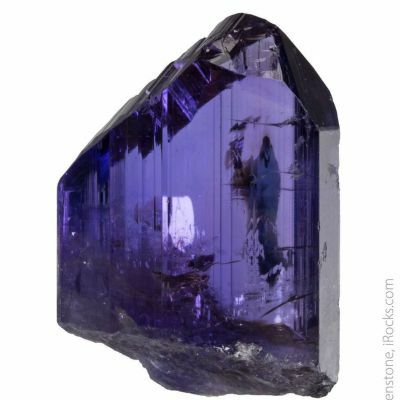 From a find of 2011.